The party has started in Phuket! High season in Phuket, Thailand, officially started last week with a colourful parade and fireworks display in the main party town on the island, Patong Beach. The monsoon winds are the dominant weather pattern in Southeast Asia; in September/October, the winds change to become northeasterlies. This brings more continuous dry and sunny weather from November to early May each year, leading to some fantastic sailing conditions and scenery… and the start of the high season! 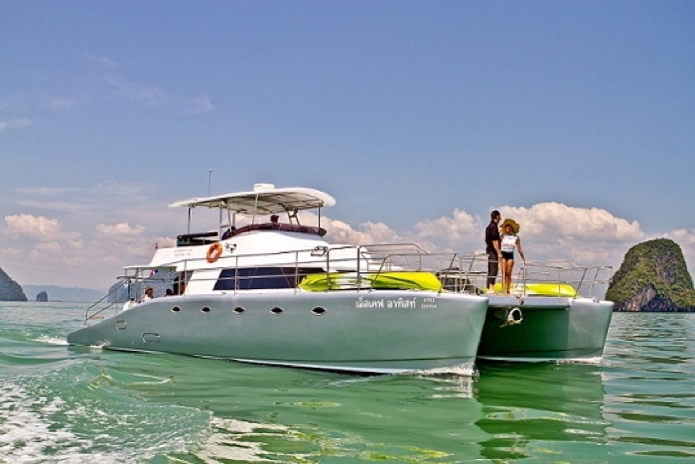 The Schionning Power Catamaran is ideal if you want to take in the amazing rock formations of Phang Nga Bay. 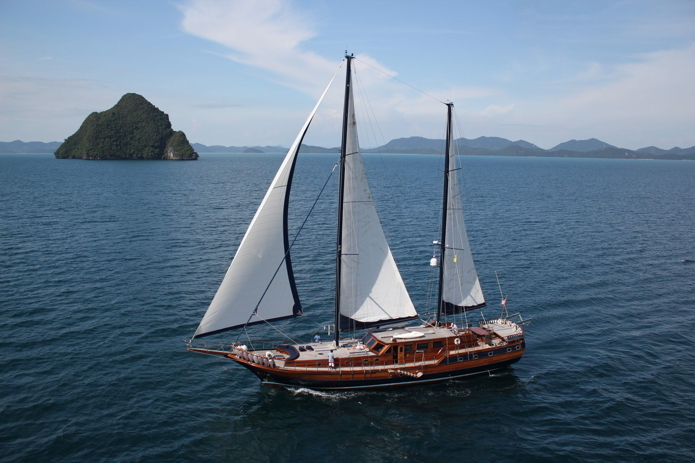 Or how about sailing in the sunny blue skies just south of Phuket on board the Gulet 98, if you are looking for a more ‘classical’ sailing experience? 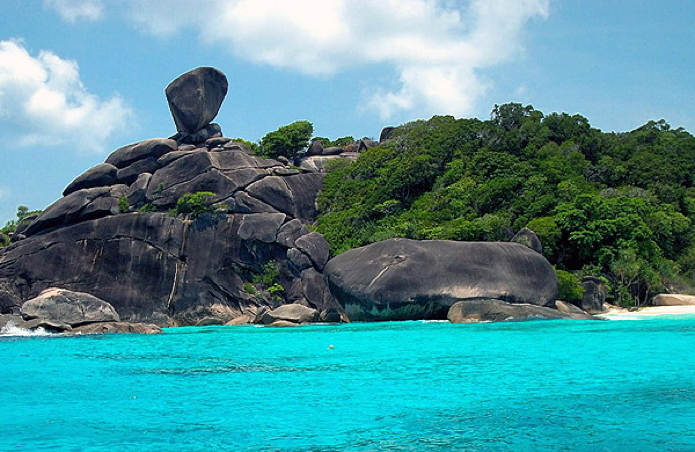 East of Phuket, Phang Nga Bay offers all year round sailing, but the areas west and north of Phuket, the Similans and Myanmar, are now open for business! 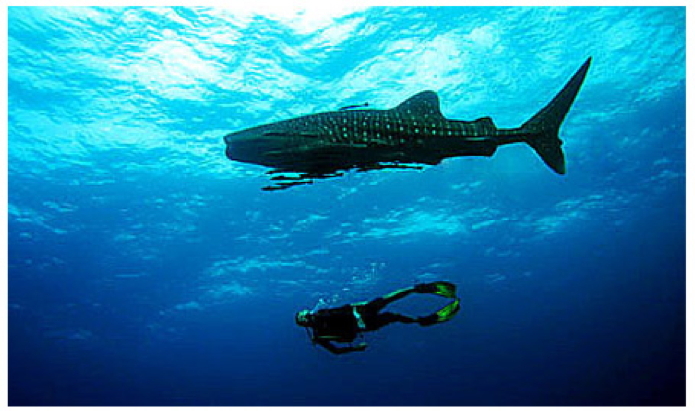 The Similans offer probably the best scuba diving in Thailand, with Richelieu Rock consistently voted one of the world’s top dive sites. Myanmar, remains one of the last frontier sailing destinations, because of its remoteness, and the limited number of yachts with Myanmar sailing permits. You really can sail for a couple of weeks without seeing another yacht! To start your charter in Myanmar, you can still fly into Phuket and take a 4 hour minibus ride to the Thai-Myanmar border, or there are flights to the border from Bangkok. 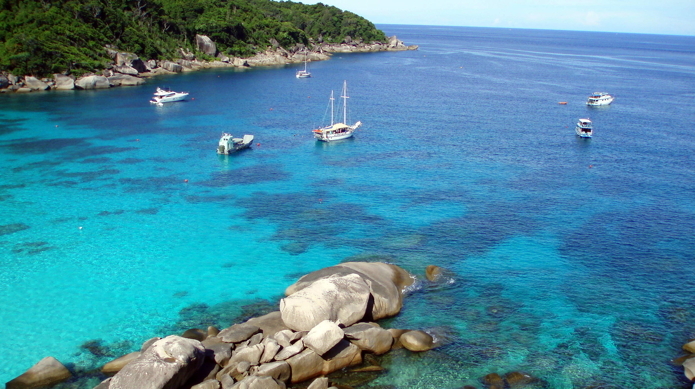 You can even start and/or finish your Myanmar charter by boarding your yacht in Phuket, and stopping off at the Similans on the way north to the Mergui Archipelago of Myanmar. 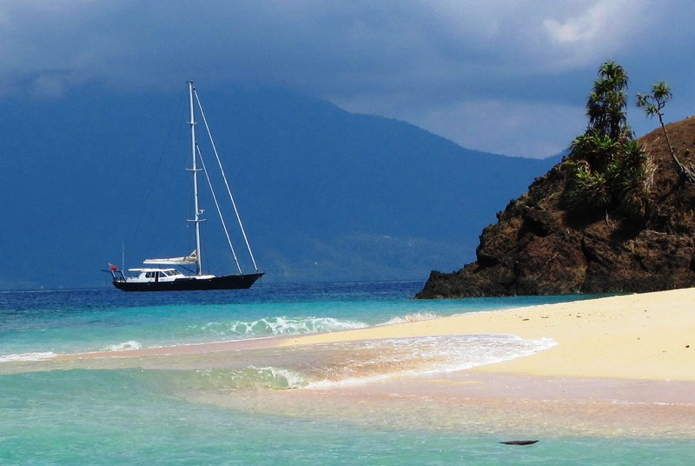 We would recommend the sailing yacht ASIA for your adventure around the Myanmar archipelago. Boatbookings works with over 100 Phuket charter yachts of all shapes, sizes and budget in Phuket, and over 40 airlines operate over 700 flights a week into Phuket in high season. So, contact Boatbookings now to check availability for a sailing holiday in Phuket. Most yachts are already booked over Christmas, but there is still plenty of availability at other times throughout the year!